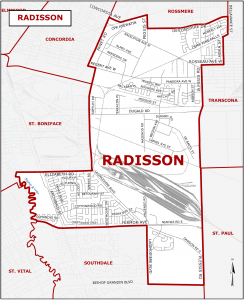 On April 19, 2016, Manitobans chose Brian Pallister as their new premier, and James Teitsma as the new MLA for Radisson. 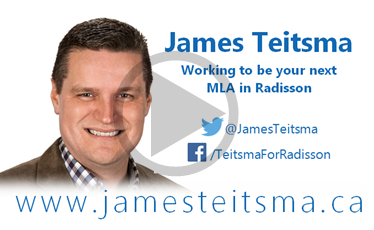 James Teitsma is a lifelong Manitoban who has lived and been an active community member in the Radisson constituency for over 20 years. James attended Murdoch MacKay Collegiate and went on to complete a First Class Honours Degree in Computer Science from the University of Manitoba. After graduation, James joined EISI, a small software development company. James’ career grew along with the company as it expanded from a staff of 7 to a leading, global provider of financial and tax planning software with over 300 employees serving a number of major financial institutions. As EISI’s Chief Development Officer, James led a team of over 100 software developers. Known today as Advicent, James continues to work in a senior leadership role as the company’s Chief Architect. As immigrants to Canada, James’ parents instill in him the strong values of hard work and giving back to the community. A lifelong volunteer, James has provided leadership with a number of organizations and is a member of the Transcona Legion and the Transcona Rotary Club. He is also an active member of his church and is proud to have played a leading role in converting the District #4 Police and Fire Station into a new church building that maintains the building’s historic architecture. James is the youngest of six children and grew up in the family home across the street from the CN Transcona Shops. 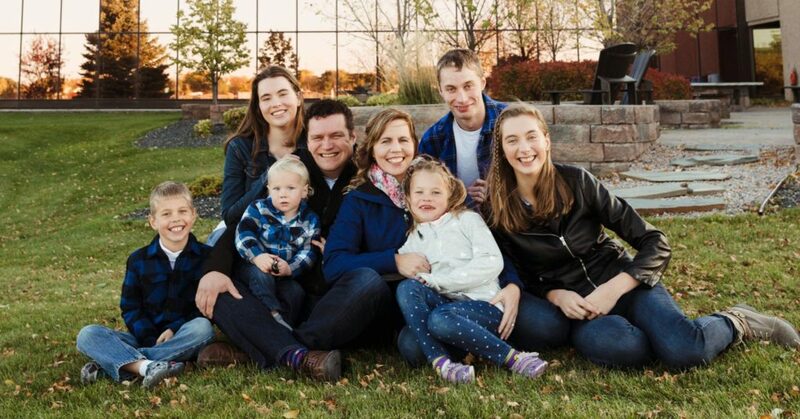 He and his wife Joanne have been married for 19 years and are the proud parents of 6 children and share in their family’s love of sports including hockey, basketball and cycling. James also enjoys playing piano whenever he gets the chance. James is dedicated and passionate about the issues that affect our community and our province. He is committed to building a stronger Manitoba that provides better education and economic opportunities for our young people, a health care system that puts patients first, and a government that respects the hard-earned tax dollars of Manitobans. 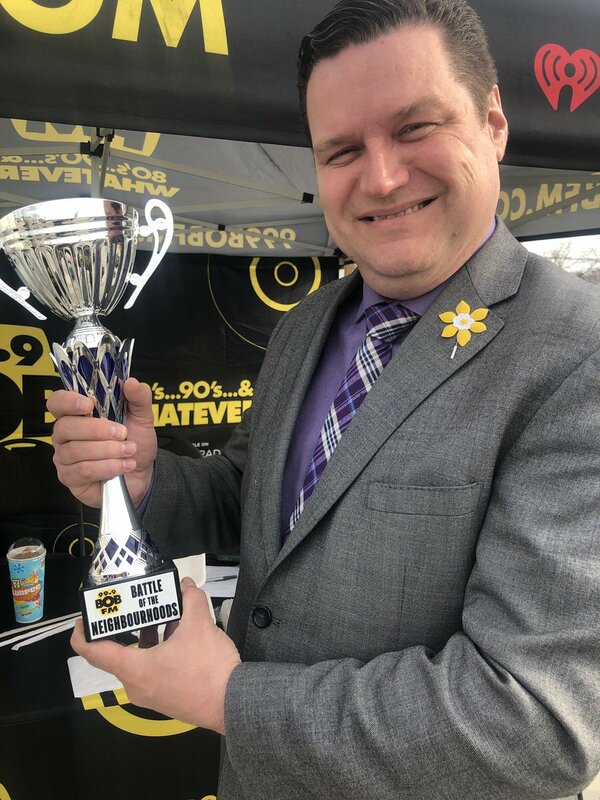 Congratulations to #Transcona for winning the @999BOBFM #BattleOfTheNeighbourhoods! @SGuillemardMLA Except overtime in playoffs is 20 min periods of 5 on 5. First goal wins it all. 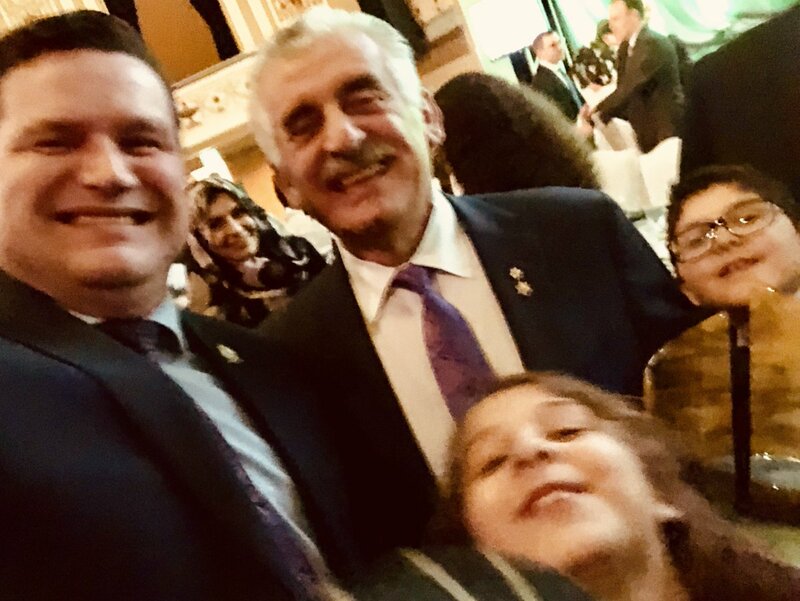 Albert (Abdo) el Tassi came to Canada 50 years ago. He started in the shipping dept of Peerless Garments and now he's the CEO and a leading philanthropist. 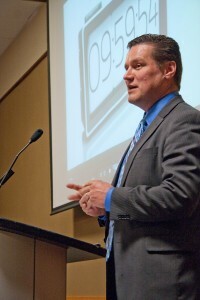 @JAManitoba just inducted him into the #Manitoba #Business #HallOfFame. PHOTOBOMB by 2 of his 19 grandchildren! © 2019 James Teitsma for Radisson. All rights reserved. Authorized by the Official Agent for James Teitsma.